I read a lot. And for 2019, I made a commitment to be more intentional about what I was reading. I wanted a book list that was not only relaxing, but also fulfilling for my mind and my soul. 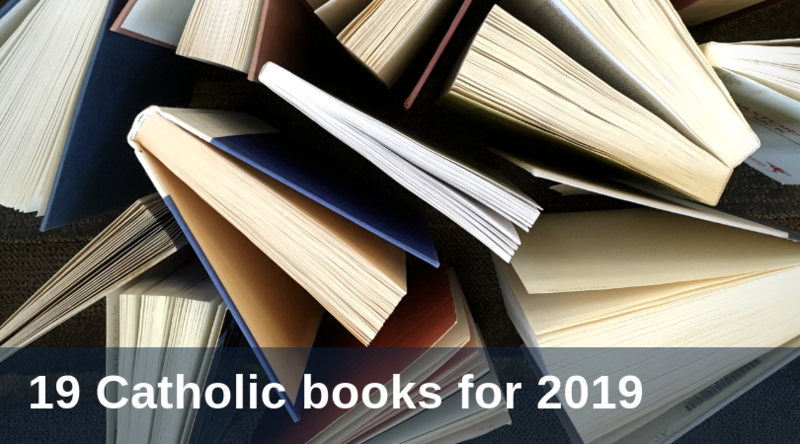 So, I created this list of 19 Catholic books to read in 2019.